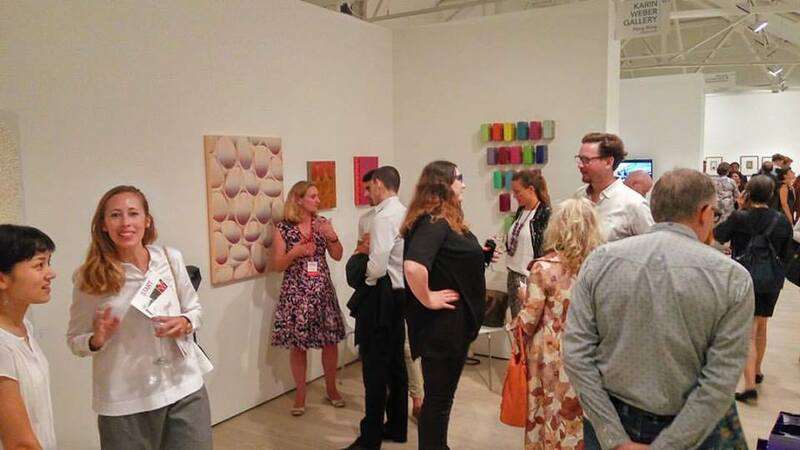 German artist Willi Siber excites collectors and curators alike at START Art Fair. 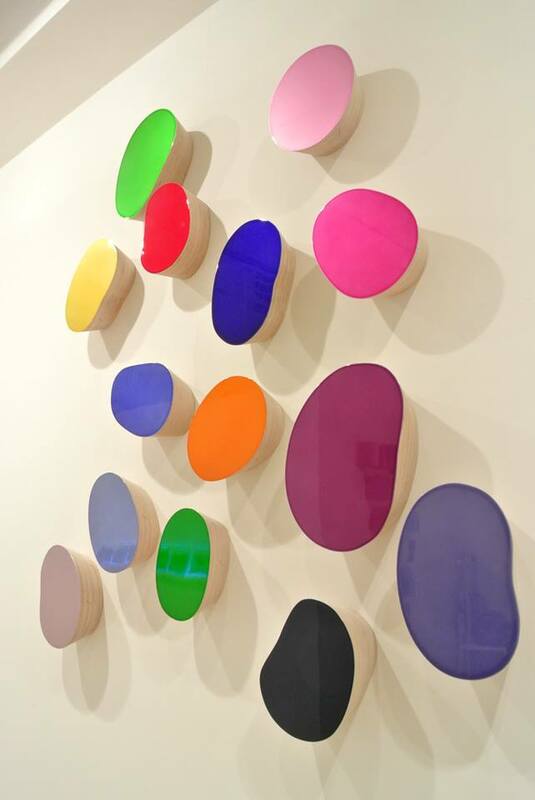 Willi Siber’s Wall Objects, 2015, multiplex chrome enamel, dimensions vary. 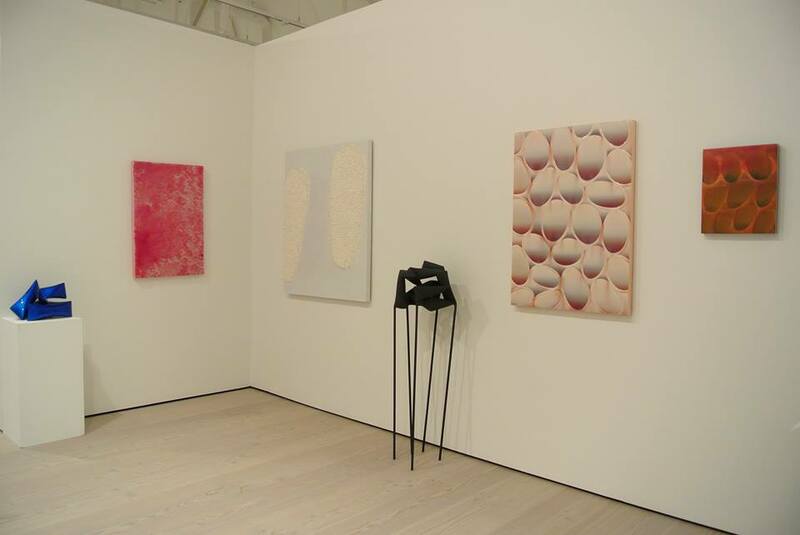 Karin Weber Gallery will be exhibiting at the START art fair at the Saatchi Gallery in London from 14th to 18th September. 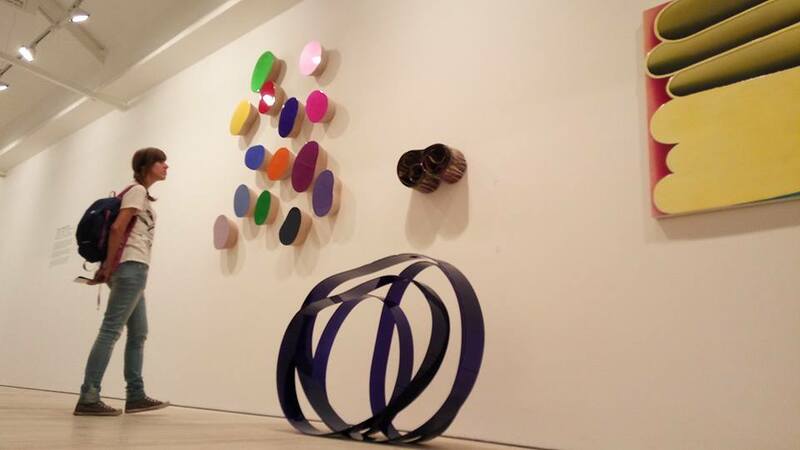 We will be showing works by German sculpture artist Willi Siber(b. 1949) and can be found at Booth 13.3. Willi Siber is a sculptor and painter. His artistic work cannot be assigned to a particular genre, as it has long transgressed the border between painting and sculpture. 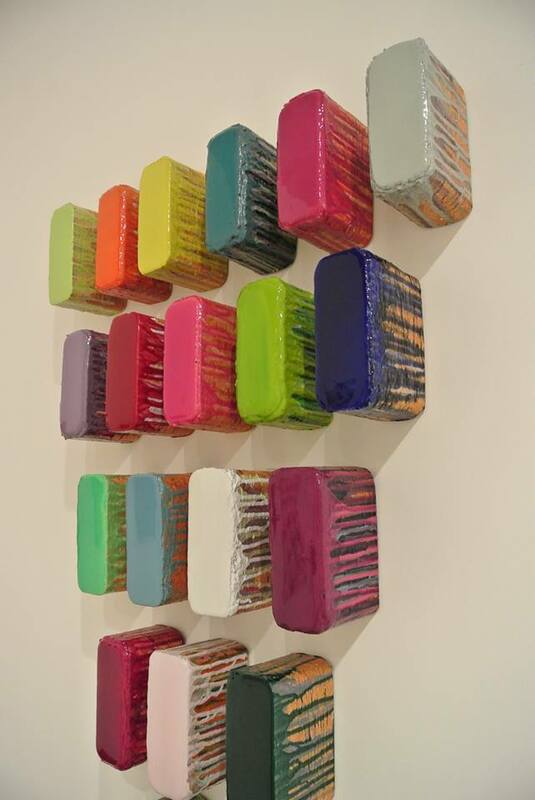 It approaches what the artist refers to as “transformation,” or a sculpture-picture object. On the one hand, the artist’s work solves the classic problem of sculpture. On the other hand, these are paintings nestled between figure and base. Taken together, they release the viewer from tradition with an innovative and creative approach.